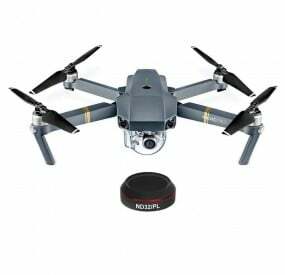 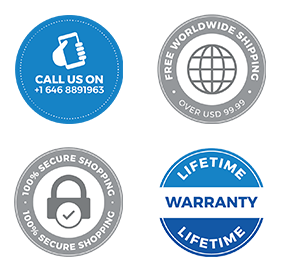 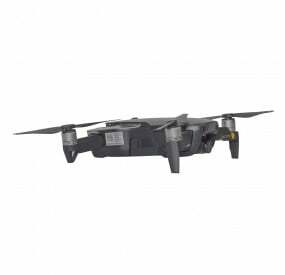 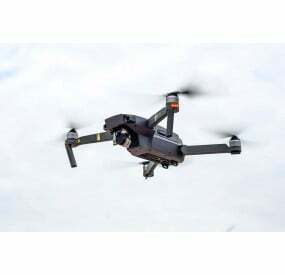 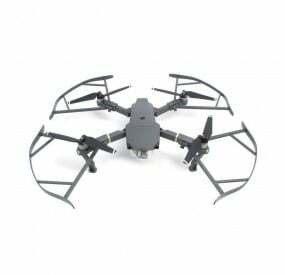 Freewell, after constant requests from its thousands of loyal users, has finally decided to develop and provide an excellent portability solution for your small, but expensive, DJI Mavic Air mini drone, its batteries (including spares), along with other charging essentials. 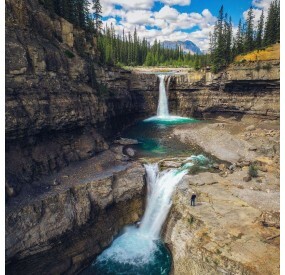 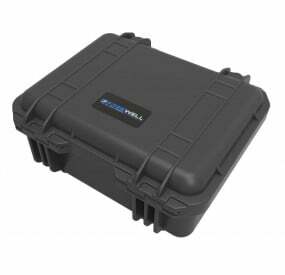 The DJI Mavic Air Waterproof Carry Case from Freewell is the best choice for professional filmmakers and drone racers alike to easily carry their DJI Mavic Air and its essential accessories from one place to another, in the safest and efficient manner. 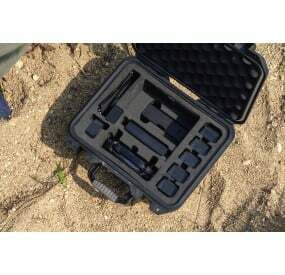 The carry case is made from extremely durable material. 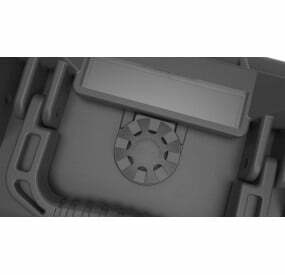 The exterior hard-shell is made from tough XPE material, offering optimal safety from physical shocks and bumps while being carried. 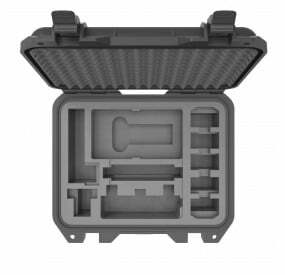 The interior is made from soft, yet durable, foamed-PP material. 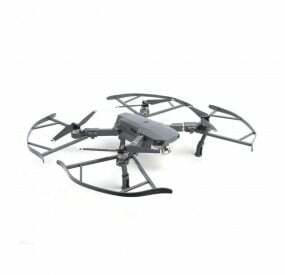 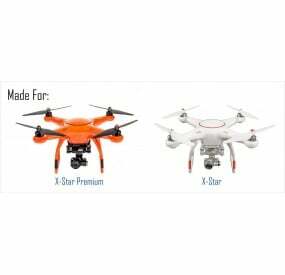 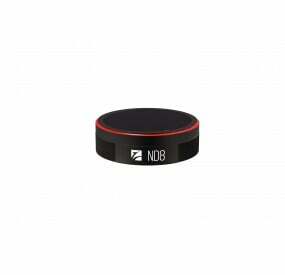 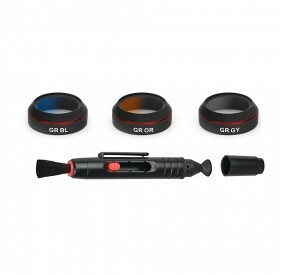 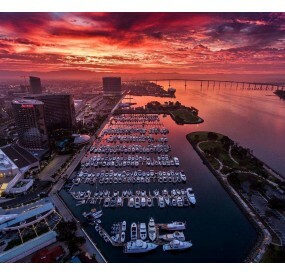 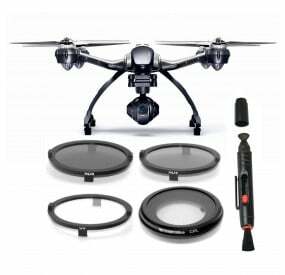 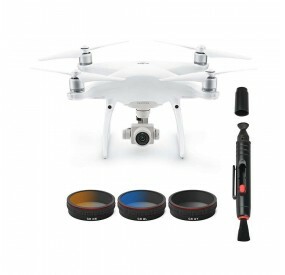 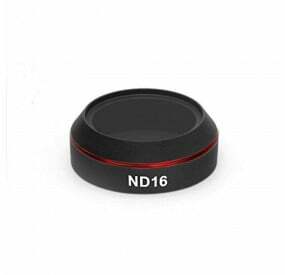 This offers extensive protection and keeps your drone and its accessories in place, securely. 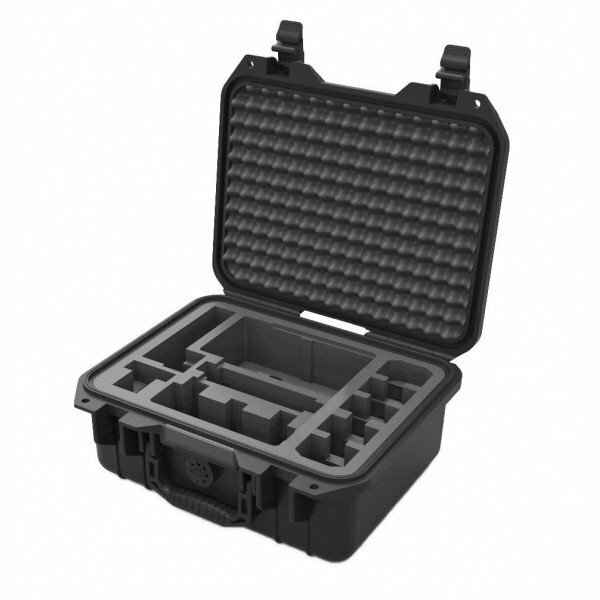 Strong – The DJI Mavic Air Waterproof Carry Case is made foamed-PP , This makes the carry case crush-proof, apart from giving it higher temperature resistance, from -40˚ C to 98˚ C. The carry case is also designed with anti-UV properties. 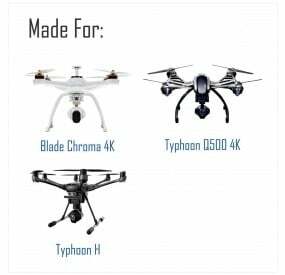 It is also effectively dust-proof, thus protecting your stored drone and accessories from damage through dust particles. 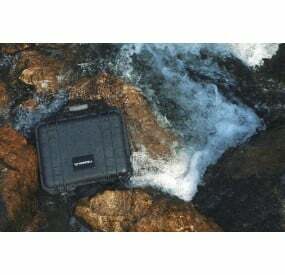 Waterproof – The carry case has been tested and certified as being highly resistant to water-leakage. 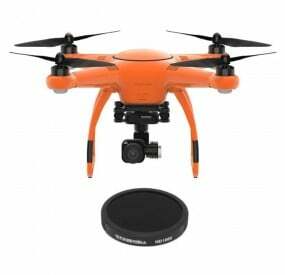 It has an excellent IP67 rating for waterproofing and can also bear thermal shock, keeping your drone and its accessories safe from fire and water, alike. Compact – The carry case has been designed to be most compact in size and shape. 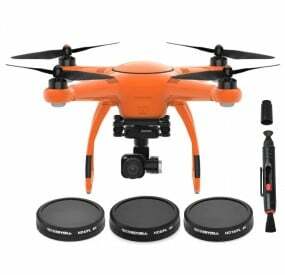 It measures only 330 mm x 285 mm x 145 mm. 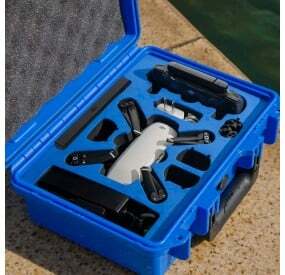 This is excellent for easily storing and transporting your drone and accessories without taking too much space in your vehicle or in the flight. 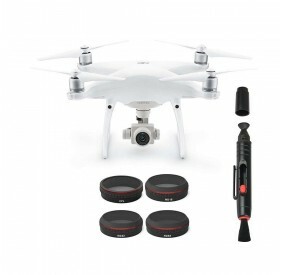 Secure – The carry case from Freewell offer all-round protection to your DJI Mavic Air drone, its batteries and all other essential accessories. 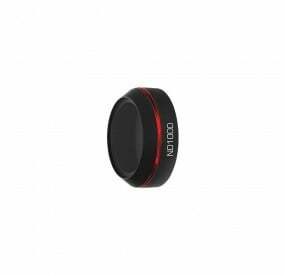 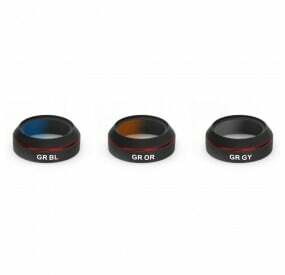 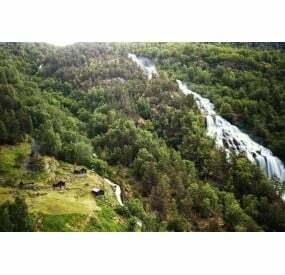 It protects against physical shocks, extreme temperatures (heat and cold), apart from being optimum waterproof. 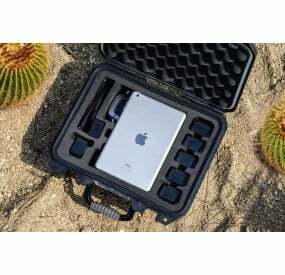 The DJI Mavic Air Waterproof Carry Case from Freewell is the best choice if you wish to have security and efficiency in storing and portability of your mini drone and other necessary accessories along with it. 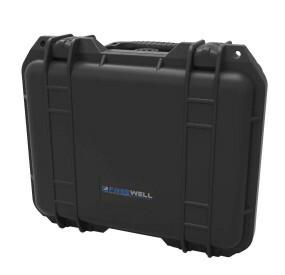 DJI Mavic Air Waterproof Carry Case from Freewell Gear is the optimal way to not only secure your mini drone and its accessories from physical damage, but also provides an excellent option for safely transporting these items to outdoor filmmaking or drone flying destinations. 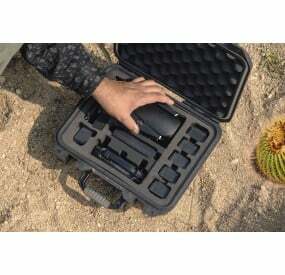 The Freewell DJI Mavic Air Waterproof Carry Case is designed to store and transport your DJI Mavic Air drone, additional batteries, charging components, along with several other essential accessories that are needed for the perfect drone flying experience.